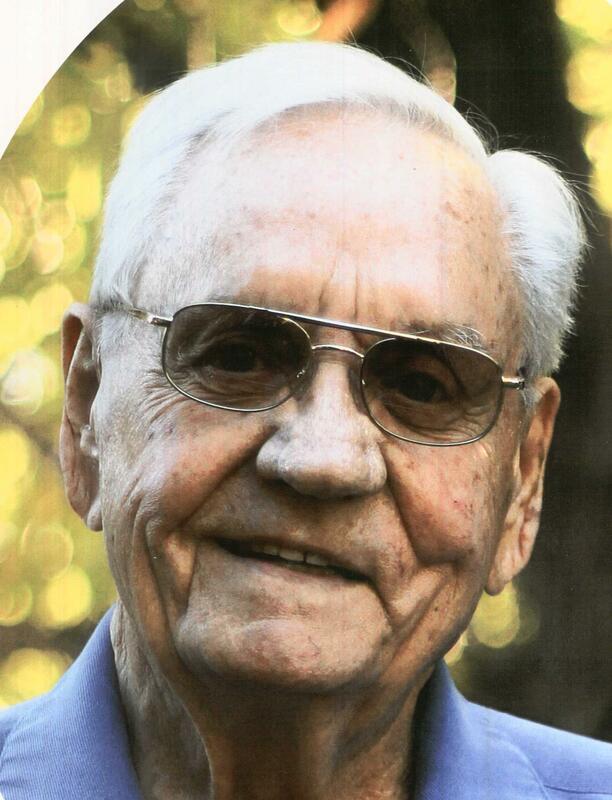 James J. Walton, Sr., 96, beloved husband of Jean A Walton, passed away on November 23, 2017 at his home in Tempe, Arizona with his family at his side. The youngest son of Clarence A. Walton and Olga Walton, he born on June 14, 1921 in Cuba, Alabama. In December 1941, Jack enlisted in the US Marine Corps and made the initial landing the pivotal battle of Guadalcanal. He is believed to be one of the last survivors of that battle and was recently honored as the oldest Marine in Arizona by the US Marine Corps. Jack moved to the Valley in 1961 with his wife and 3 children and eventually retired as a Real Estate Broker. He was an active member of Tri-City Baptist Church where services will be held at 1:30 PM on Thursday, November 30, 2017 at 2211 West Germann Road, Chandler, Arizona 85286. He is survived by his wife, Jean, his 3 children, Jim, Toody and Ellen, 6 grandchildren and 5 great grandchildren. He was a great story teller, loved people, a devoted husband, father and grandfather to his family. Contributions in Jack’s name may be made to Homestead Hospice of the Valley. Blessed to have known him, if only briefly.